The invitation appears over your character's head, check it and see the number you have in your Bingo board while NPC Kemdi calls a number. When NPC Kemdi calls a number, check your Bingo board to see if you have that number. If you do, click the board to mark it. 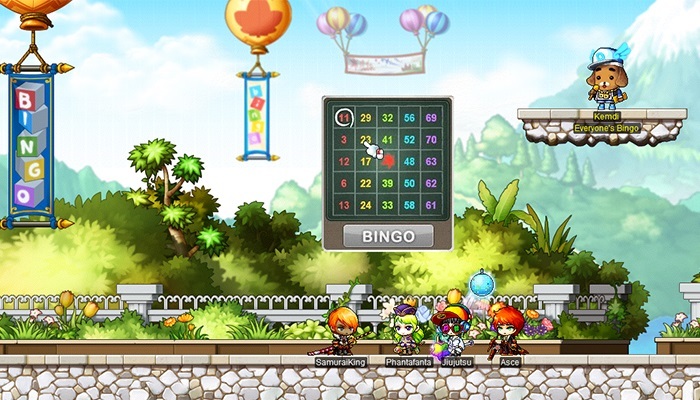 Once you complete a line, click the "Bingo" button and you'll be added to the Bingo ranking on the right side of the event map. 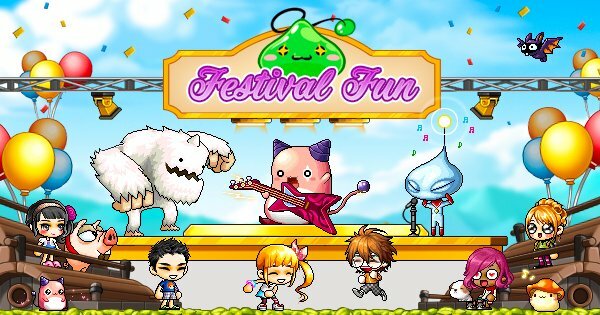 Each time you take part in the event, you can play in three games. Finally, you can get Override Coins for rewards, which can be uses in the Override Coin Shop. Notably, the higher your rank, the more coins you’ll receive.